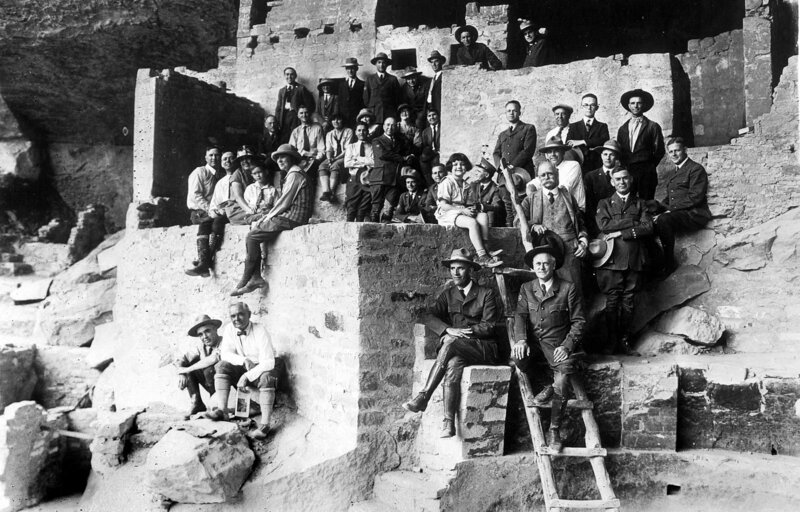 A podcast exploring the lives of the Ancestral Pueblo people, connecting their experiences with people of today. 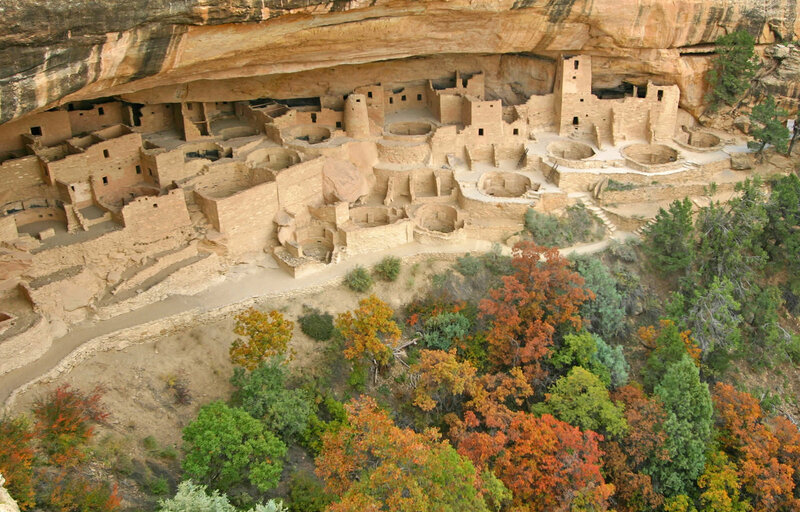 Mesa Verde National Park, designated a World Heritage Site in 1978, is one of the premier archeological sites in the world and is of paramount importance in educating people about preserving and protecting our international treasures. 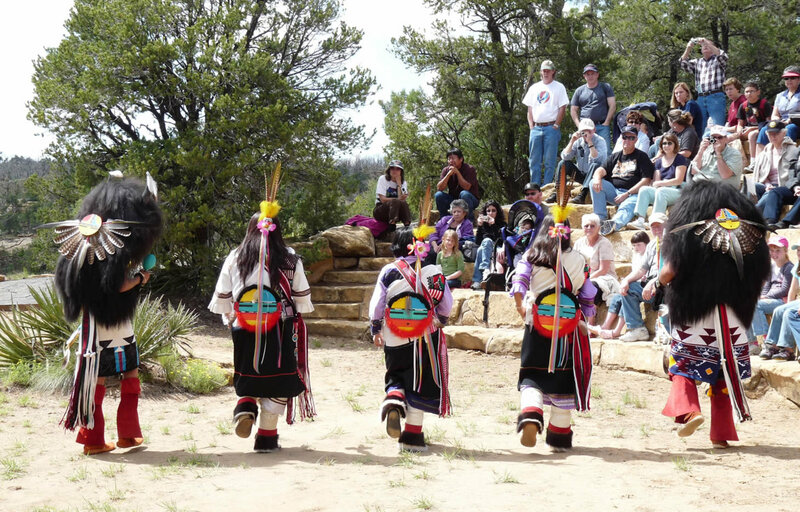 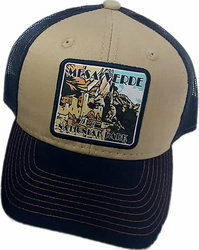 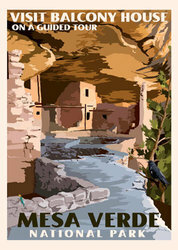 In cooperation with the National Park Service and Mesa Verde National Park, the nonprofit Mesa Verde Museum Association, established in 1930, assists and supports various interpretive programs, the Four Corners Lecture Series, research activities, and visitor services. 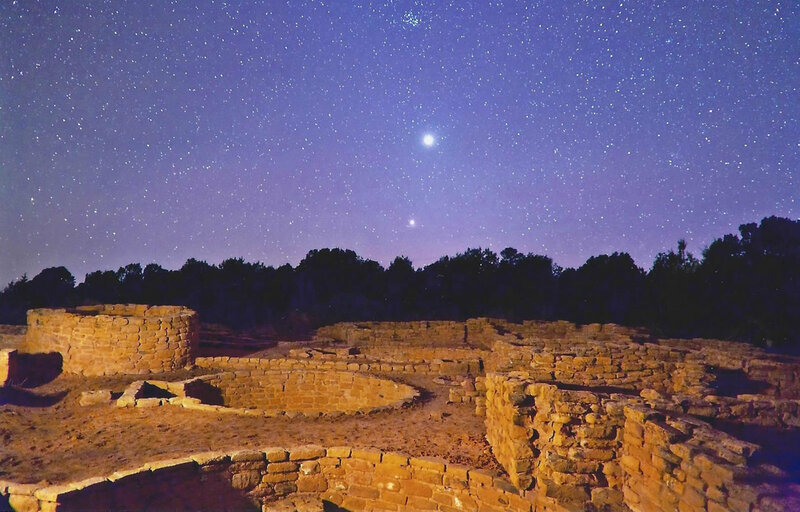 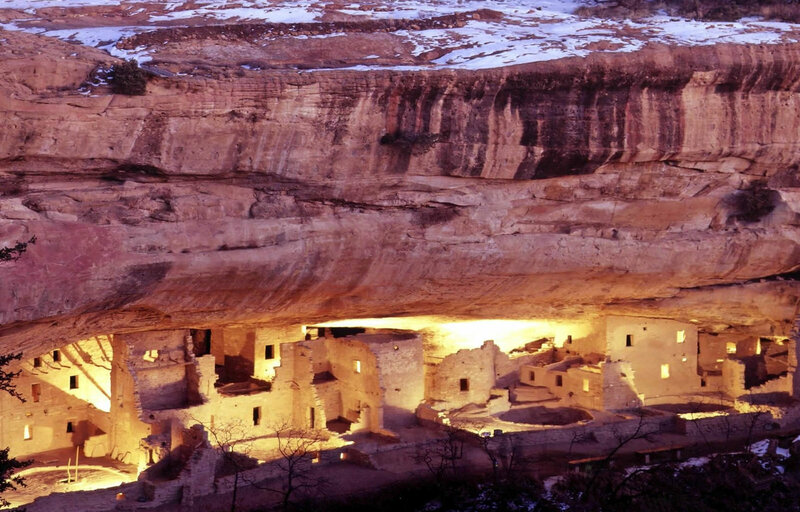 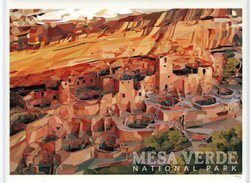 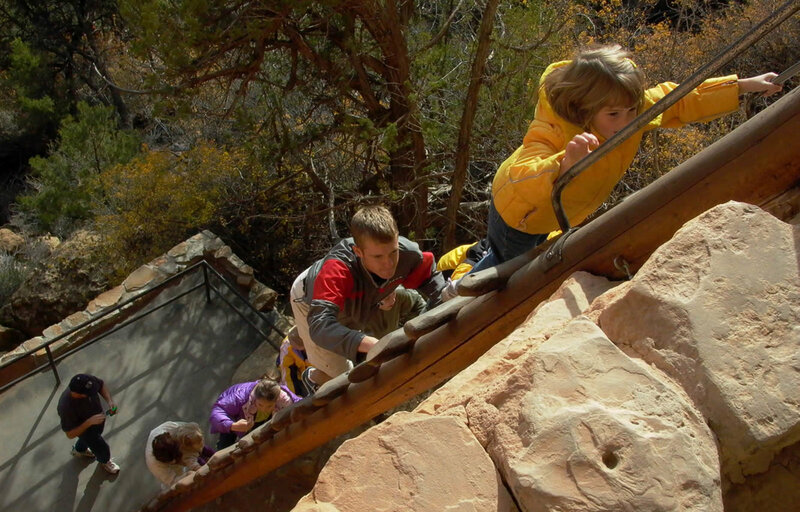 Through a publishing program and the operation of retail stores, the association provides educational material and programs for visitors to Mesa Verde National Park. 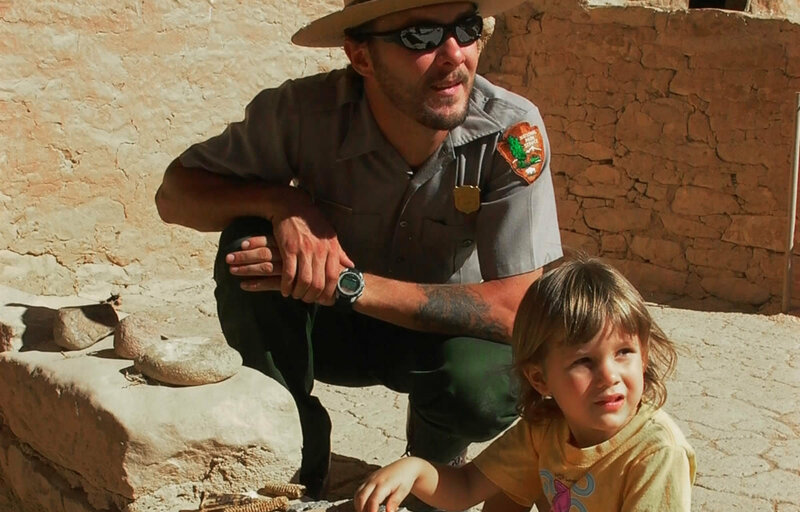 These resources enhance the visitor experience, and all proceeds help support the park. 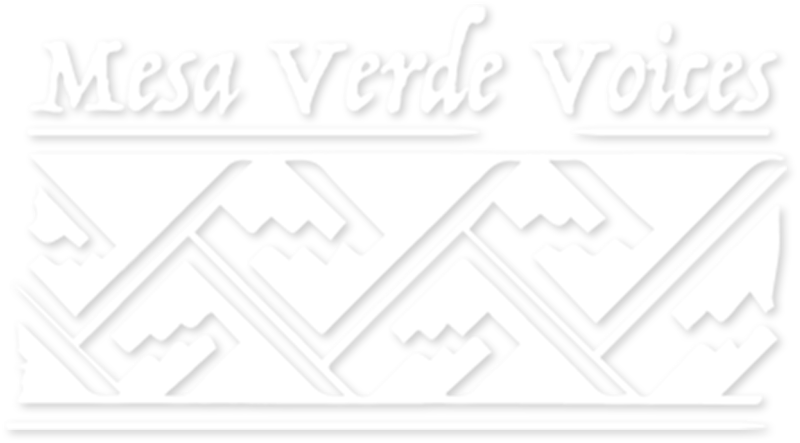 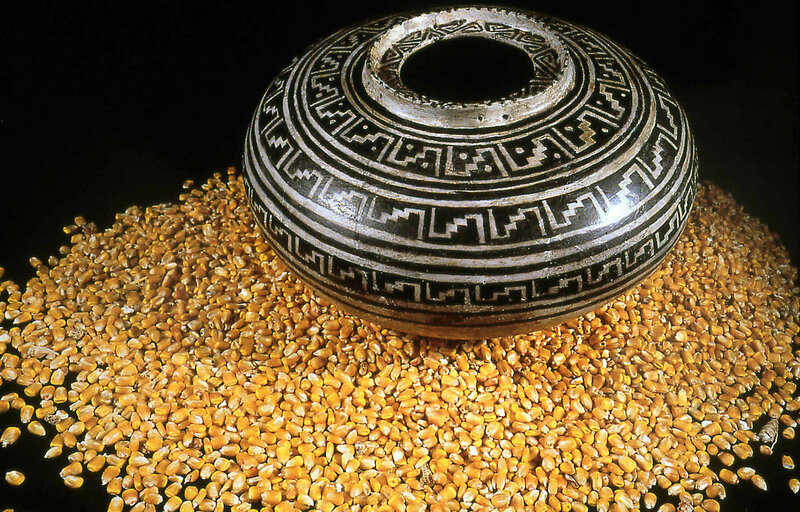 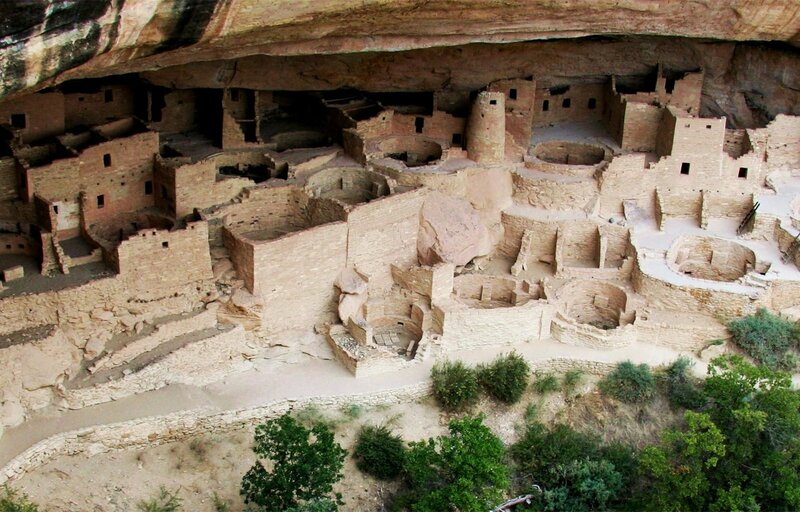 Visit our Membership page to learn more about supporting Mesa Verde Museum Association in our mission.